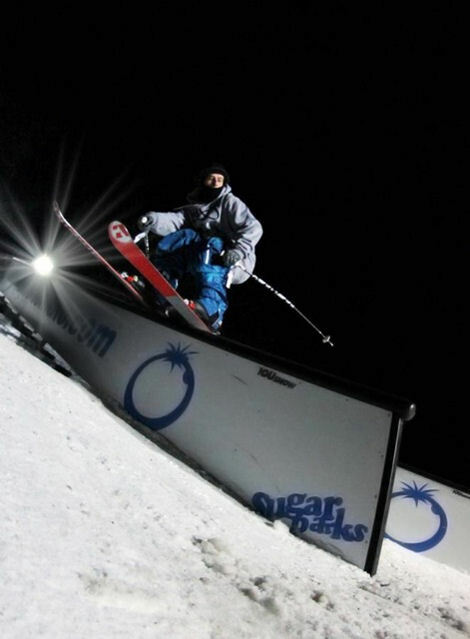 German Ambush rider Jürgen Nigg made the finals of last week’s Blue Tomato Rail Jam at Munich’s Olympic Park. In the final he managed to land on the double kink with his chest breaking two ribs put on a positive note he got this killer photo. Jürgen told us he’ll be good to ride within a couple of weeks.